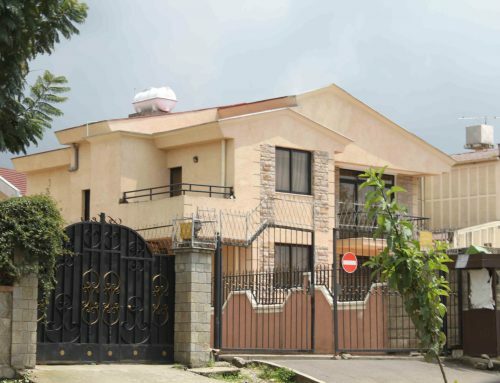 Doing a great job in estate planning in Kenya requires that the team involved in estate projects do a good job in delivering their obligations. At the point of contracting ones project, there are various bench marks that need to be met by each party, each with their own obligations. All too often, the nature of projects is that when all the parties in the contract do their part, the project has a higher likelihood of success. However failure by contracting parties will lead to project challenges that ultimately will erode the bottom lines for a project. 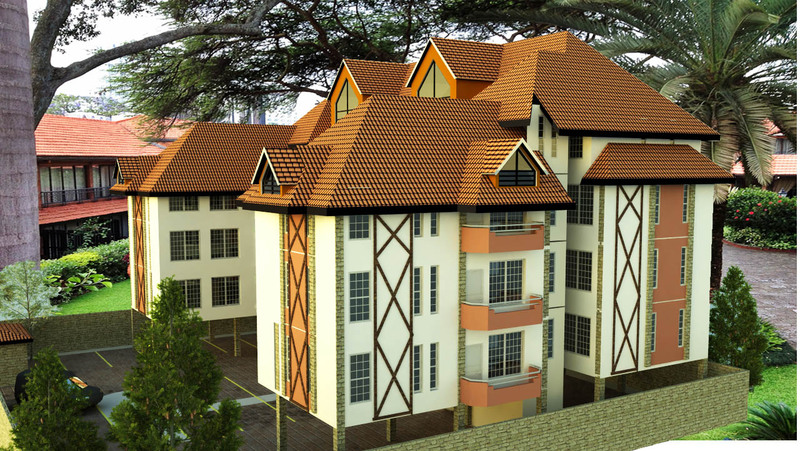 One of the biggest challenges to a project of estate planning in Kenya is the need to ensure steady project finance. 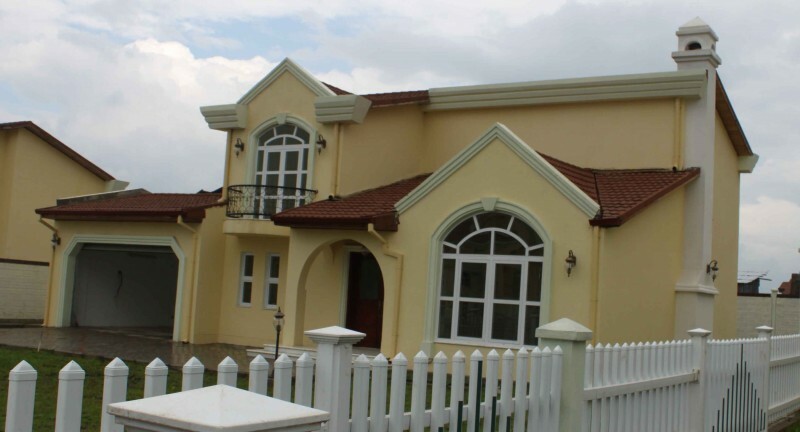 This is altogether one of the most important factors of successful real estate development. This does not mean that a developer must have all the required finances on a project all at once. It does mean that the project proponent must have planned and secured a steady and constant cash flow, such that the project will be able to have the necessary cash injection to move forward with every stage when it demands for financial input. Expenditure on projects is continuous, as contractors involved in a construction project plough in resources almost continuously from the point when a project moves to site. 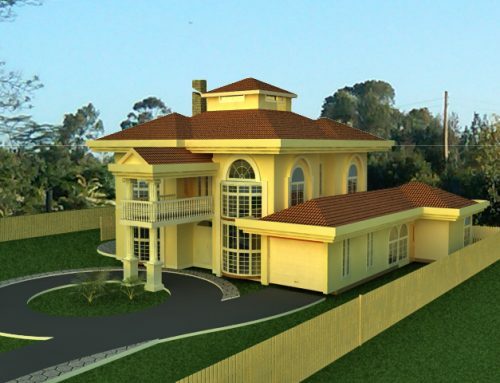 Even during the design phase of the project dealing with estate planning in Kenya, a lot of input is required to ensure a project can move forward on every level. The project consultants once engaged must commit manpower and equipment to the completion of the design for a project, all of which ultimately must be billed for. However an important strategy that developers can employ is to make sure that whatever inputs are required from the project team are programmed in such a manner that they do not fall due at the same time, and always in phases. 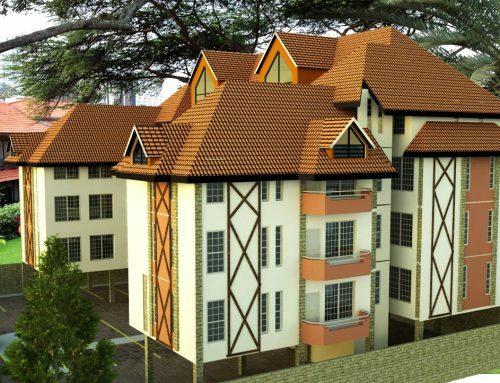 This way, the developer engaged in developing estates in Kenya can schedule payments in installments rather than bulk payments which can be challenging to cope with. If possible, one can enter into an agreement with the consultants to schedule their payments to concur with expected cash inflows, for example when financing for project construction is released by a lender, or after purchases of off plan sales begin. In this manner, the project developer may need to discuss the possibility of delaying payment of main consultancy fees (of course you may be expected to pay for reimbursibles and out of pocket expenditure incurred) until the point where cashflow begins to be generated from the above means. Typically, this happens when statutory approvals have been received and an actual contractor’s quote has been prepared for the project. This is often the point that buyers are willing to inject their money into the project. However, it is wise to note that most consultants extending this type of credit to a developer (by deferring their fees to later on in the project) will expect to recover this through payment of full scale fees for the project. Seeking for discounts here may mean that the consultant may be unable to give proper service to your project. Let it be worth their while! Once a project moves to site, it is important for the project developer to make provision for clearing the payment of the consultancy fees to date. This is a wise thing to do, lest the project moves to site without requisite supervision of construction, when the major project expenditure really begins. 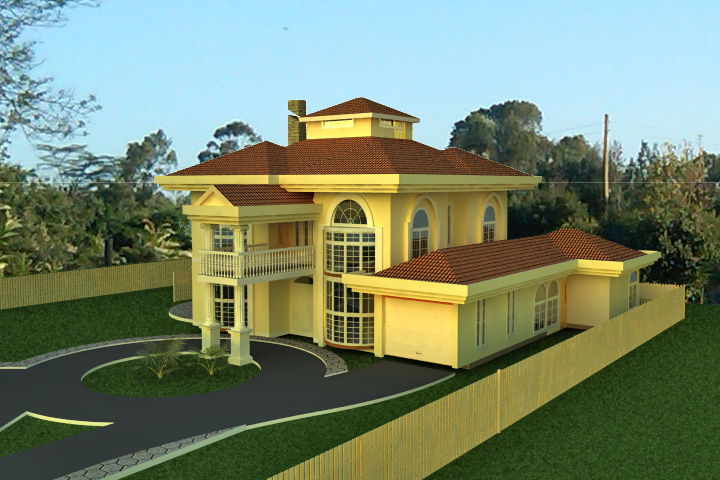 Construction is the tough part of developing estate plannng in Kenya. Depending on the type of construction contract one is entering into at the construction stage, a developer may be able to get some advantages that can assist in managing cash flow to the project. For example, if a developer and a contractor enter into a full contract where the contractor is responsible to do work which is later certified by consultants for payment, a good contractor may carry out substantial work on a project prior to asking for a payment valuation. They may sometimes even do two month’s work on a project, entailing mobilization and substructural works of creating foundations and civil works, prior to asking for payment. This can give a client a breather, between the payment of consultants moving to site and when a project construction requires to be paid for. 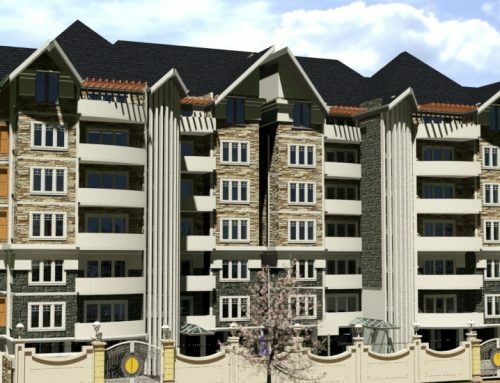 If well thought out, the client can make use of this goodwill period (when actual construction work has commenced on a project prior to making a payment on construction) to market their project, especially if it were a sale project. The additional goodwill that arises from ground breaking and commencement of construction typically raises interest in the project and negates skepticism from naysayers. This can bolster sales further. Once this has began however, it is wise to expect that payments will start to be due, at least once every month. In this regards, it is not a bad idea for the Developer to make arrangements with their banker to be able to finance their operations in the event of contractor’s certificates requiring extra input in case of not having sufficient cash at hand to service the contractors claim. 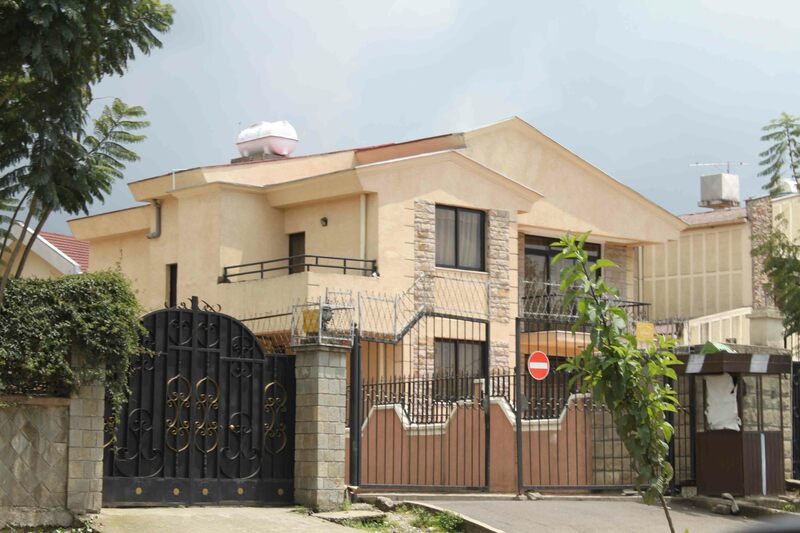 To the aspiring real estate developer,the process of constructing residential and estate planning in Kenya is taxing, but very rewarding.